Our new guitar and bass models were the highlight of the 2016 NAMM show, with our James Valentine taking home a “Best In Show” Award. See the full list of instrument highlights below. Clay Cook from Zac Brown Band enjoyed the Buttermilk colorway. 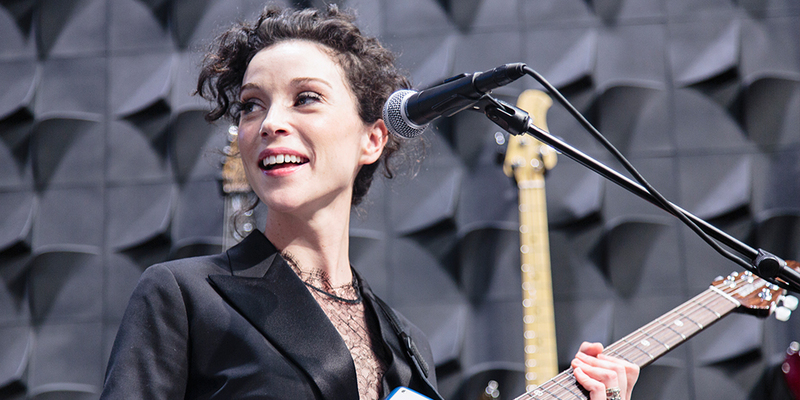 St. Vincent was all smiles during her Q&A with Sterling. 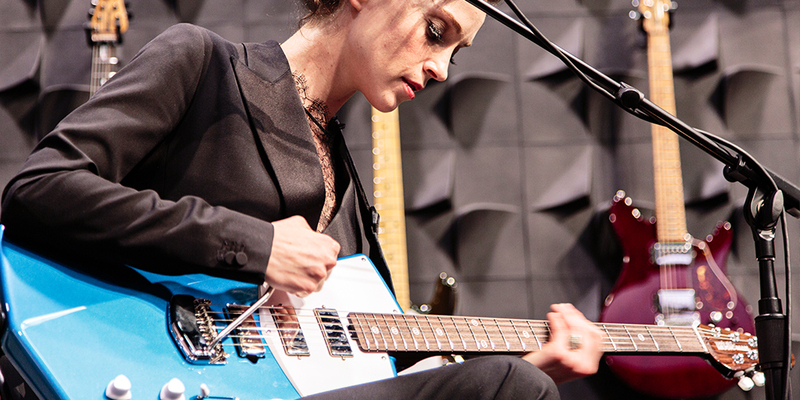 St. Vincent giving the fans a sample of her sweet new guitar. 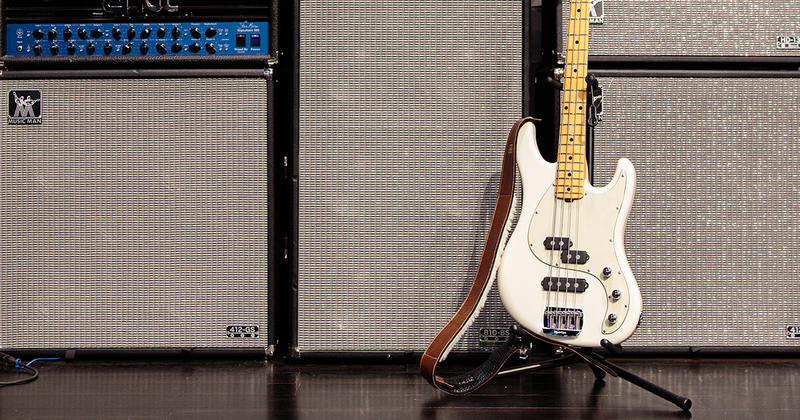 We released several new guitar and bass models that take inspiration from vintage designs. 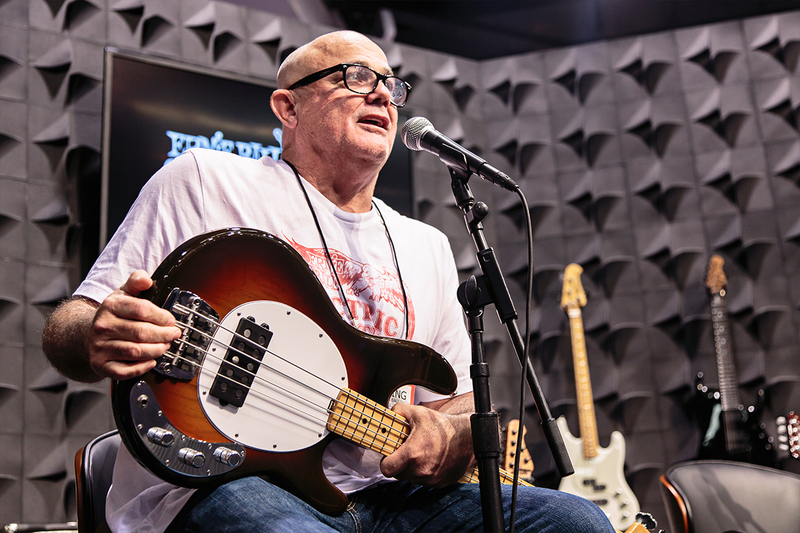 Our StingRay and Cutlass guitars, Caprice and Cutlass basses, and 40th Anniversary “Old Smoothie” StingRay Bass were all popular with NAMM attendees. That’s it! 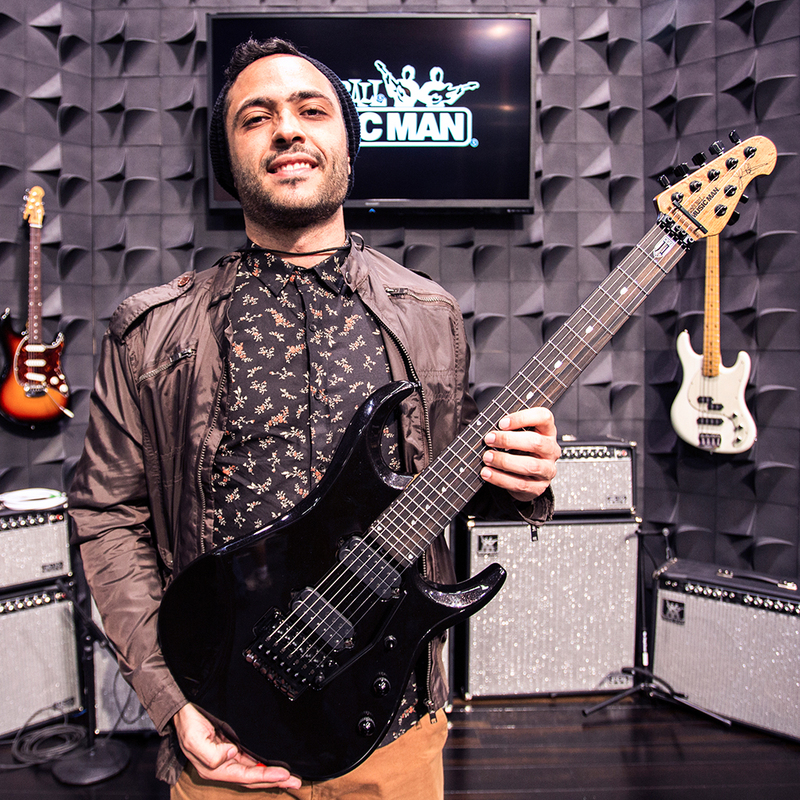 Head over to the all-new Music-Man.com for info on purchasing all these incredible guitars and basses. 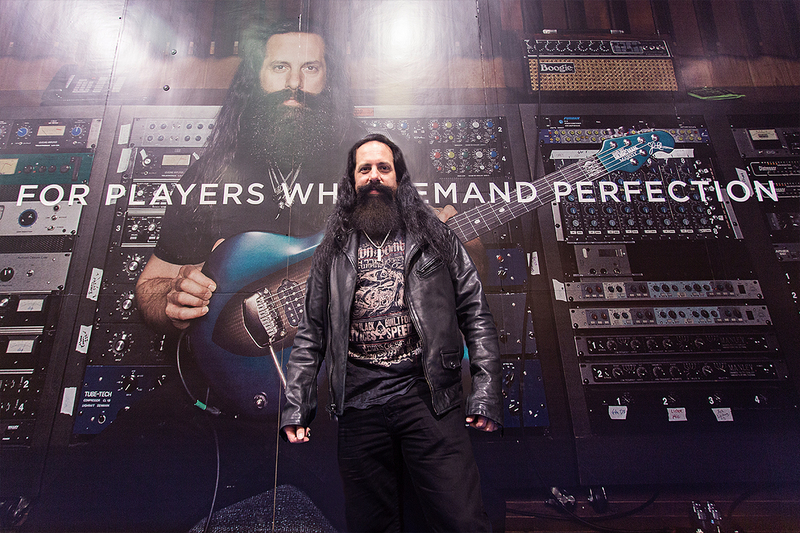 See you next NAMM! what about the amplifier reissue? Info on the amp reissues plz.